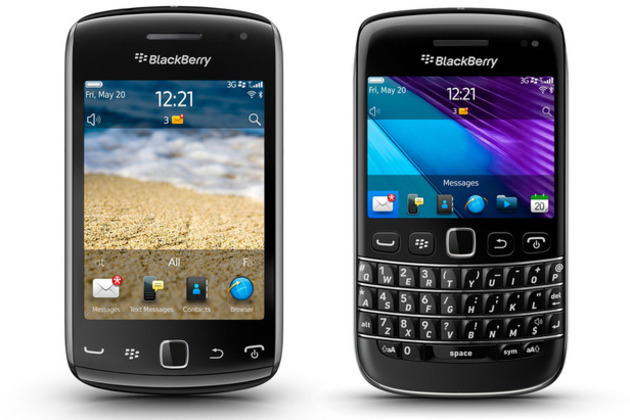 After many leaks, RIM has finally come clean on its latest BlackBerry smartphones, the Bold 9790 and Curve 9380. Both devices run BlackBerry OS 7 with its newer browser, support for NFC and, of course, BlackBerry Messenger. RIM is preloading both devices with Documents To Go Premium, BlackBerry Protect for backup, and BlackBerry Balance to allow users to have a virtual wall between corporate and personal content.